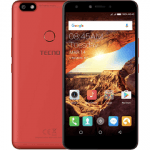 features and price of the Tecno S5 . Tecno S5 has a larger width. 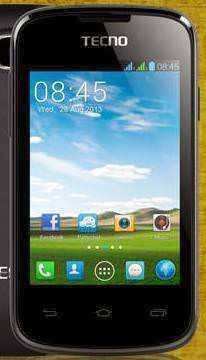 the Tecno S5 has MT6572 1.3GHz Dual-core. both come with free 8GB SD Card and could also support a maximum of 32GB. Tecno S3 has a 0.3MP back camera while the Tecno S5 has a 1.2MP back camera. Tecno S3 has a 3.5” screen while the Tecno S5 has a 4.5” screen. Which among the two will You Pick? Talk back Please on the comment box.